For most people, their home is their largest financial asset, and deciding to sell it is a big decision that involves a lot of preparation, work and informed decision-making. When you're ready to sell it's important to have an experienced real estate professional advise you on current market conditions, so you are priced correctly and effectively market your property so that it is exposed to as many buyers as possible. Careful attention to details should result in the successful sale of your property for top dollar. As an experienced professional who has helped many Big Bear home owners and investors sell their homes, I know how to handle every aspect of the sales process - from strategically pricing, marketing and showcasing your home - to contract negotiations (including the repairs process) - to making sure everything is coordinated for a successful closing. Providing you with personalized comprehensive, high-quality listing service is my top priority. My location at 40850 Village Drive in The Village is an outstanding real estate office location with exposure to thousands of weekly visitors that most all other offices simply don't have. 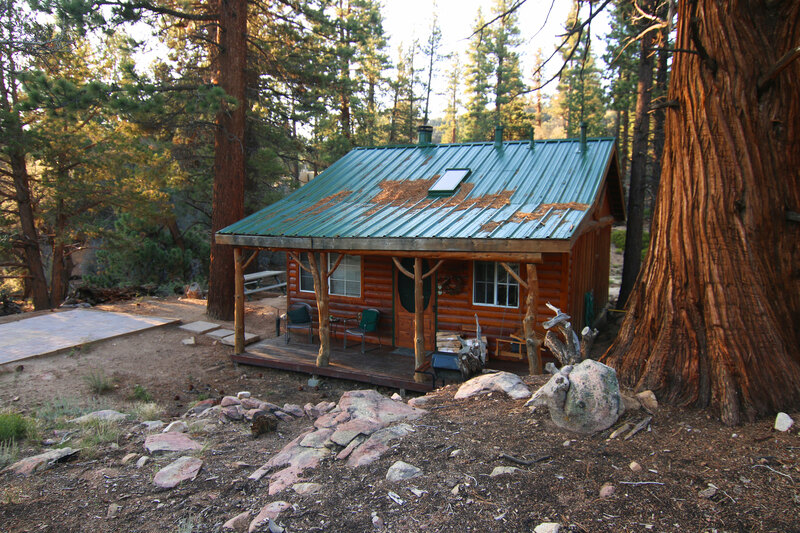 Want to know what your Big Bear home can be listed and sold for? Simply fill out the contact information below, and I'll provide you with a FREE home evaluation "Seller's Report" at no obligation. Please provide your property address in the "Comments" section and you will receive your "Seller's Report" via email within 24-48 hours. Additionally, you will receive monthly "Market Snapshot" reports so that you will stay on top of the market value of your property going forward. Your information will remain confidential and there is no implied obligation on your part.